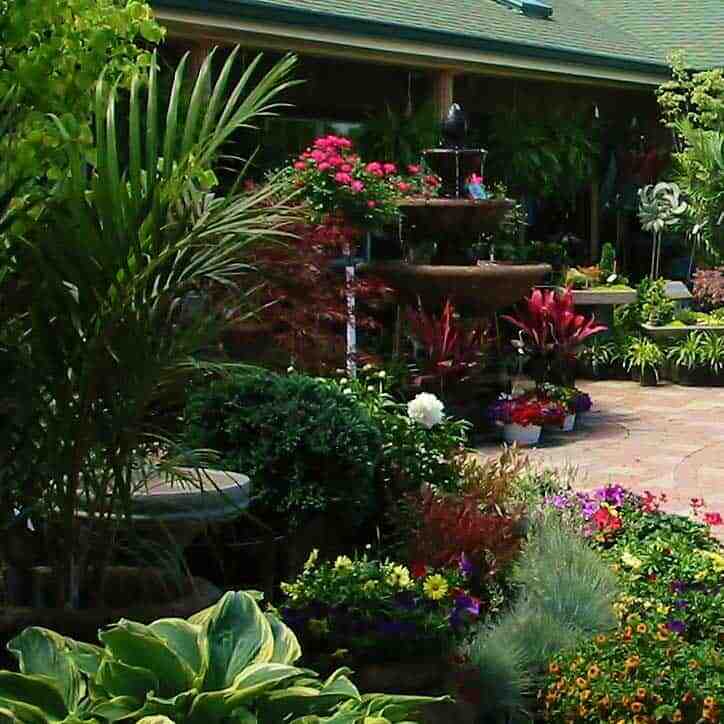 We make your garden and landscaping dreams come true. Book now for 2019 projects. Book now for your 2019 projects. 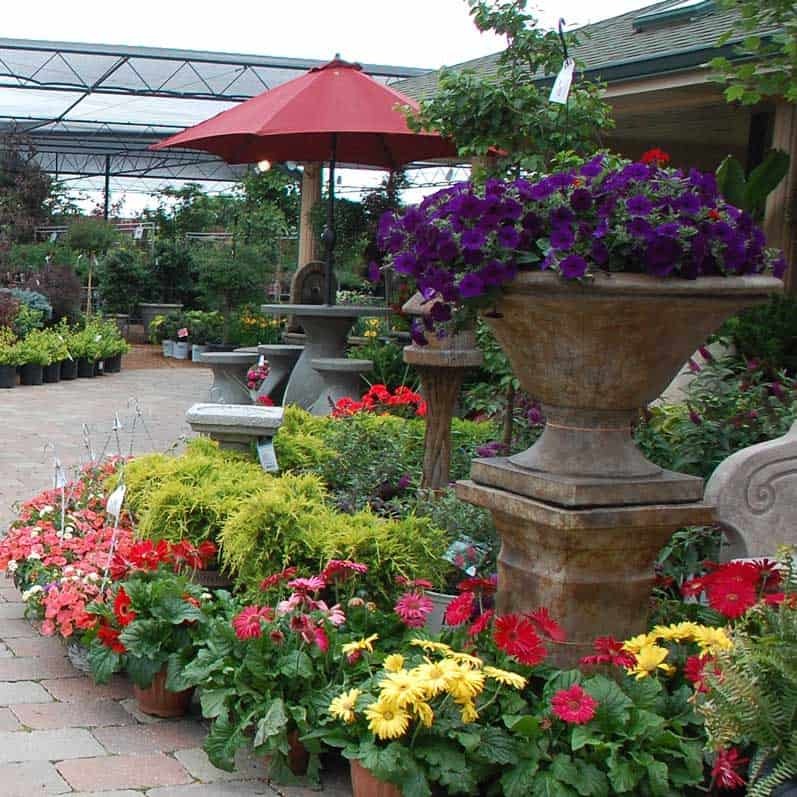 Shop in a relaxing oasis of beautiful plants, trees and shrubs. 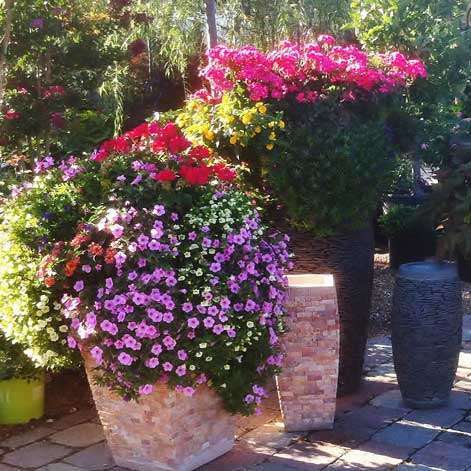 We carry the best annuals and perennials for St. Louis’ sun and shade, plus deer resistant plants and much more. 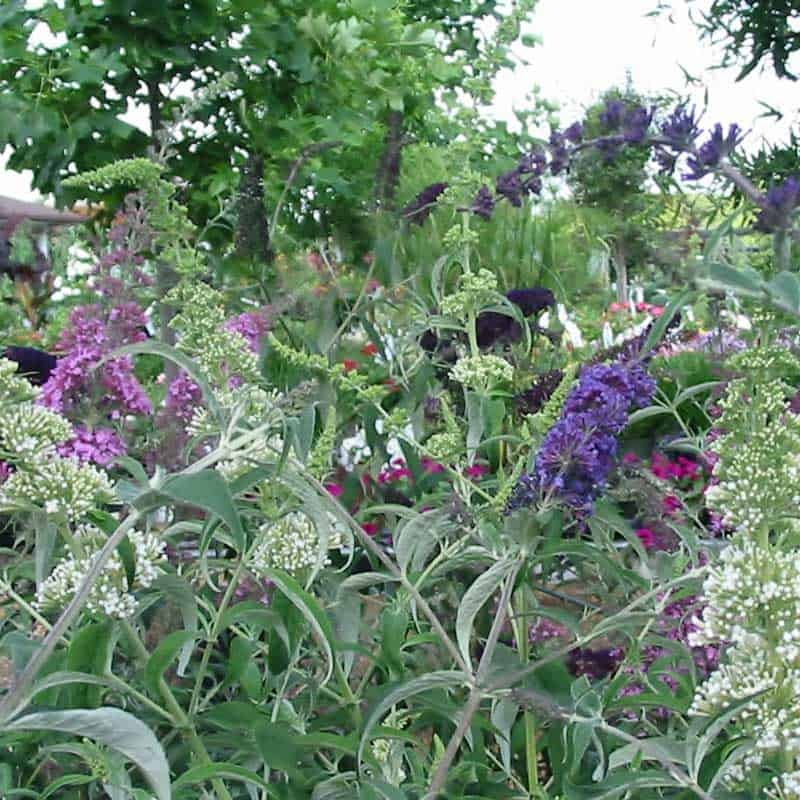 Our garden experts will help you find the perfect plants for your yard. 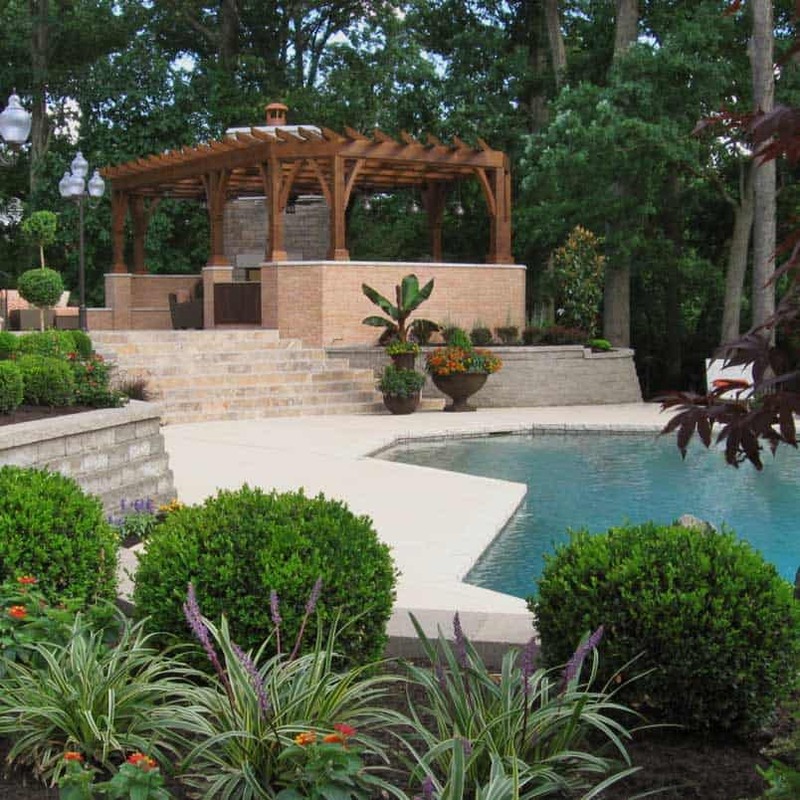 We have created some of the most stunning outdoor living spaces in the St. Louis area. 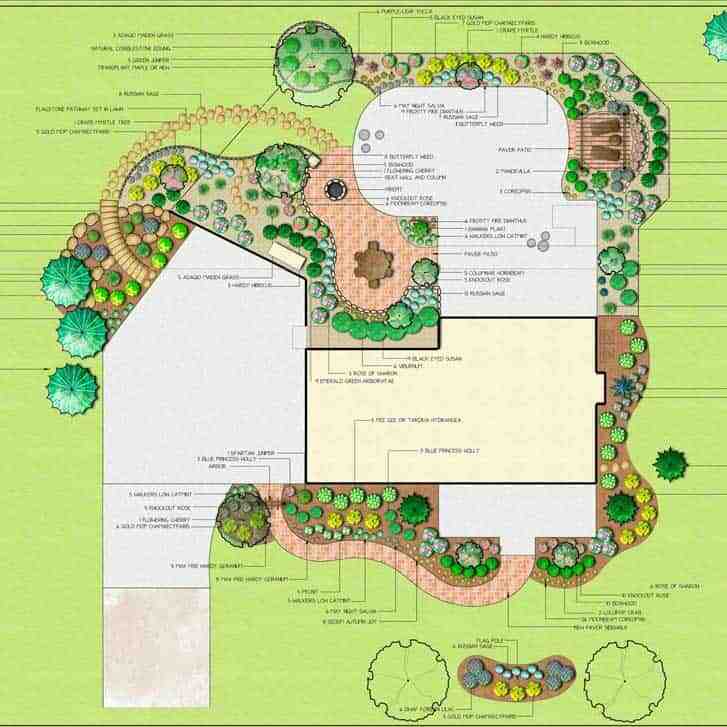 Our designers are full of creative landscaping ideas. 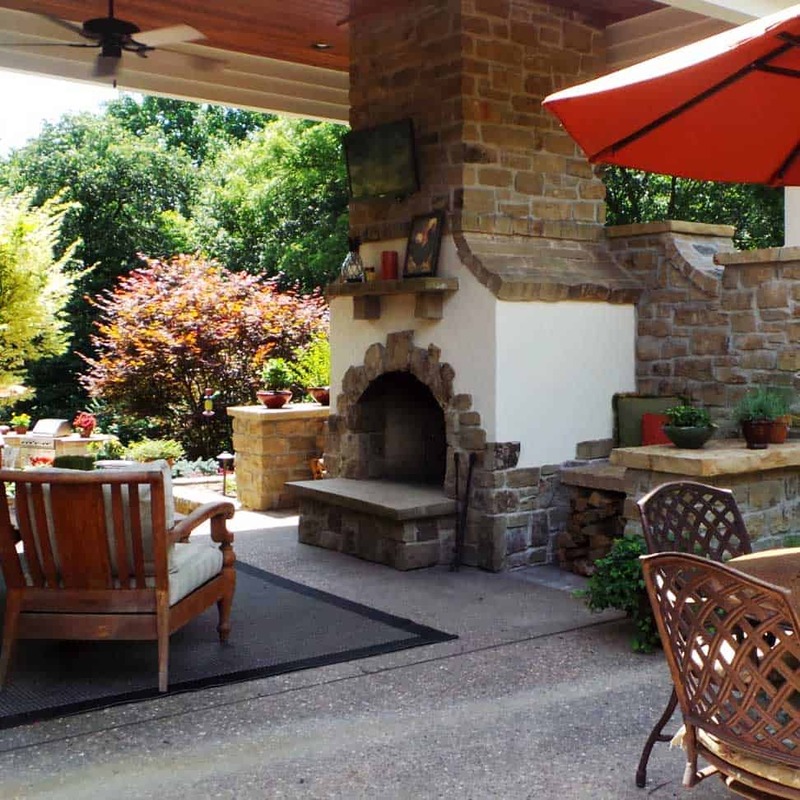 Whether you want an outdoor fireplace, brick patio, outdoor kitchen or new retaining wall, front yard landscaping plans, backyard design ideas or a full master plan, we make your vision a reality. Find the perfect garden container, a bench to rest on, a fountain to wash away the day’s worries, a memorial statue and many more beautiful accessories to make your garden your own. 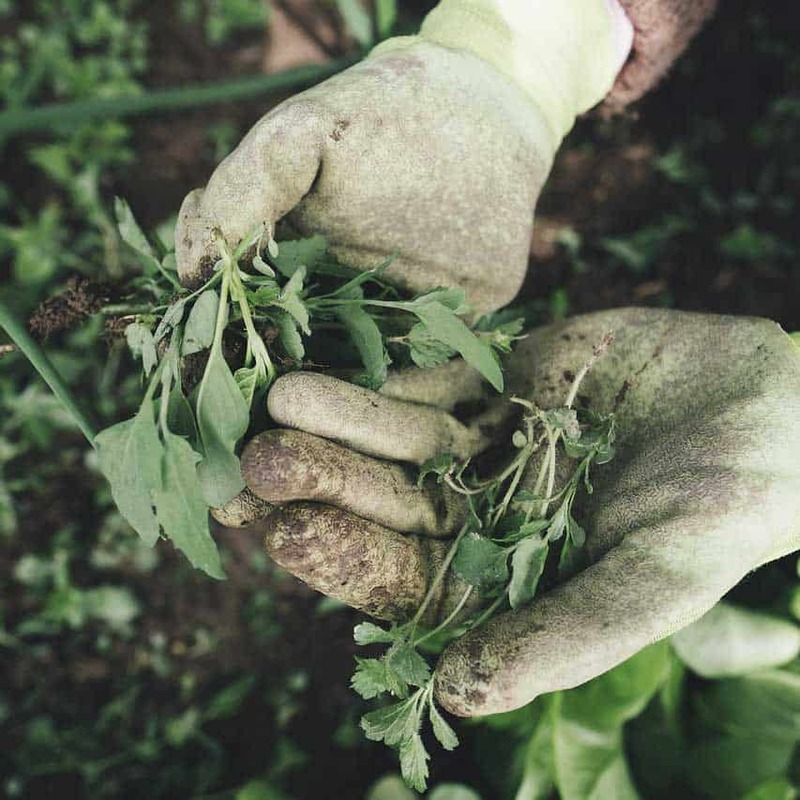 We also carry gardening tools and supplies to make digging in the soil a little easier. Since 1950 Passiglia’s has a long tradition of being a family owned and operated business which began downtown on North Broadway. 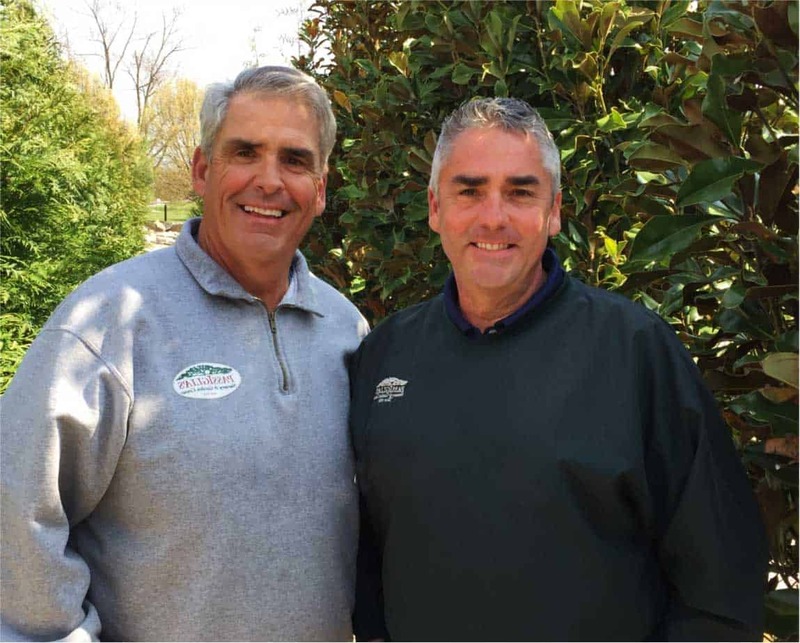 Today, as the third generation of Passiglia brothers, we have established Passiglia’s Nursery & Garden Center as the premier nursery in St. Louis. Our 10 acre nursery offers the highest quality plants, garden products and service to our customers. Chris Passiglia directs the landscape division which has designed and installed countless numbers of the most stunning residential landscapes across St. Louis, from modest homes to grand estates. Surrounded by beautiful displays designed to inspire, Pete Passiglia operates the nursery and garden center giving visitors and patrons the feeling of walking through a botanical garden. We hope you’ll stop by and discover all that we have to offer so you can live a beautiful life outdoors. We are located at the corner of Hwy 109 and Clayton Road in Wildwood, MO.